We found 1 episode of Doctor Who: The Moment with the tag “deep breath”. 1.02 - You can't see me, can you? 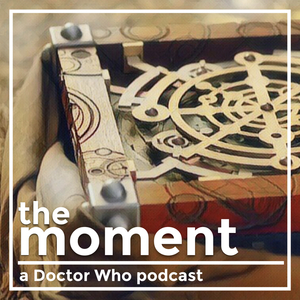 Riley Silverman shares a moment from Peter Capaldi's 2014 debut, Deep Breath, that had a major impact on her.